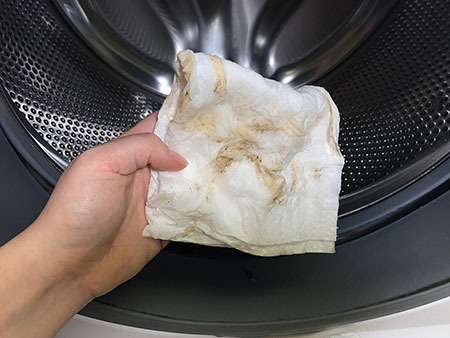 By giving your washing machine a quick clean each month, you can keep unpleasant smells under control (which means fresher clothes, too!) 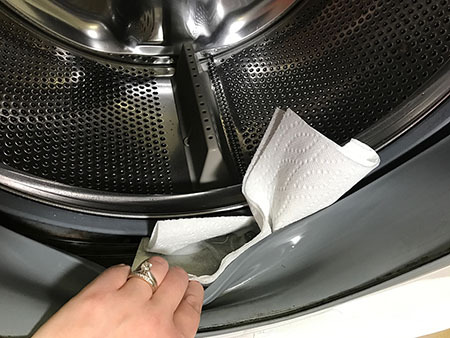 Here’s a super inexpensive, eco-friendly solution! 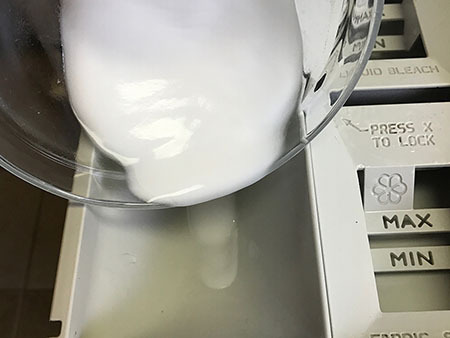 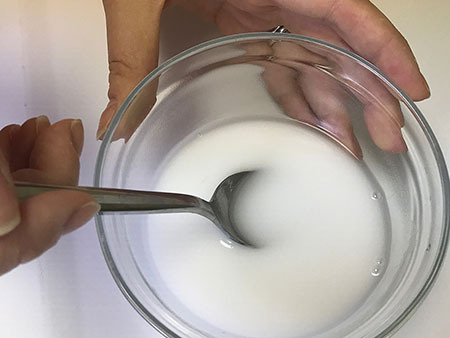 Mix the baking soda and water together in a small bowl. 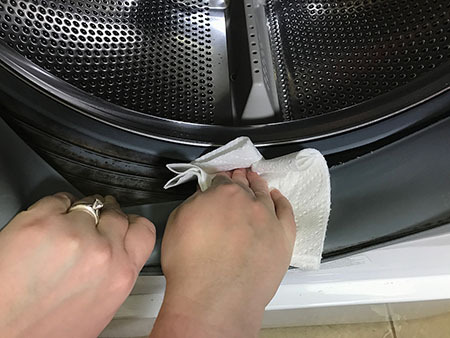 Add the mixture to the detergent container of your machine. 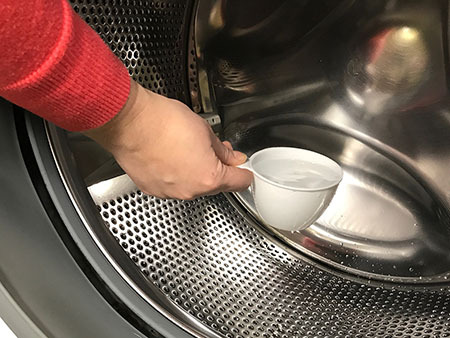 Pour the vinegar into the drum. 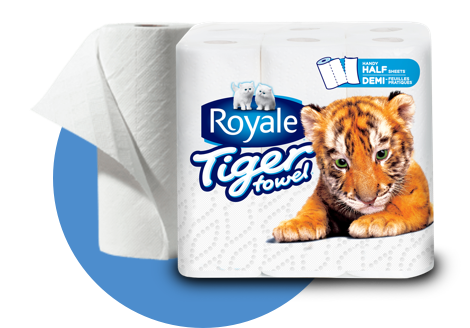 When the cycle is complete, take a Full Sheet of Tiger Towel® paper towel and dry the rubber around the opening of the washing machine, making sure to get in between the folds to absorb hidden water. 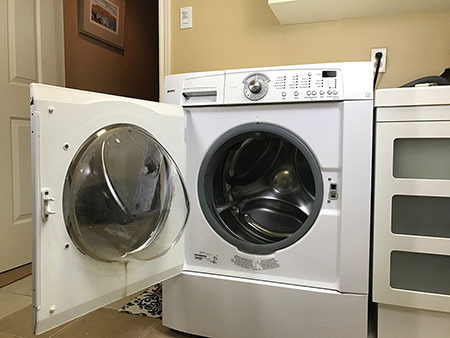 Front-loading washing machines are energy efficient and use less detergent, but the #1 complaint people have about them is the odor they can develop. 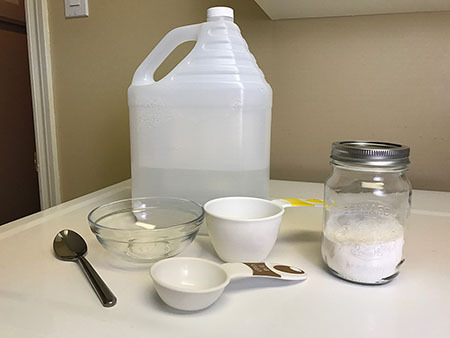 The baking soda/vinegar combo naturally breaks up mineral deposits and mold growth, while cleaning and refreshing your washing machine. 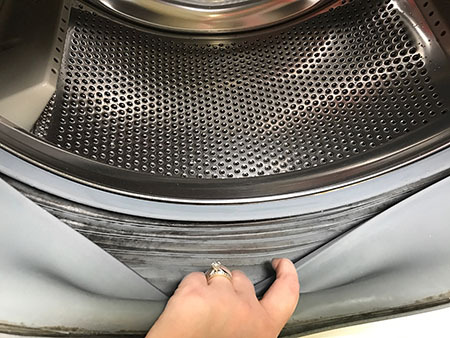 Drying the rubber rim also removes excess water, which if left can lead to stubborn mold or residue.